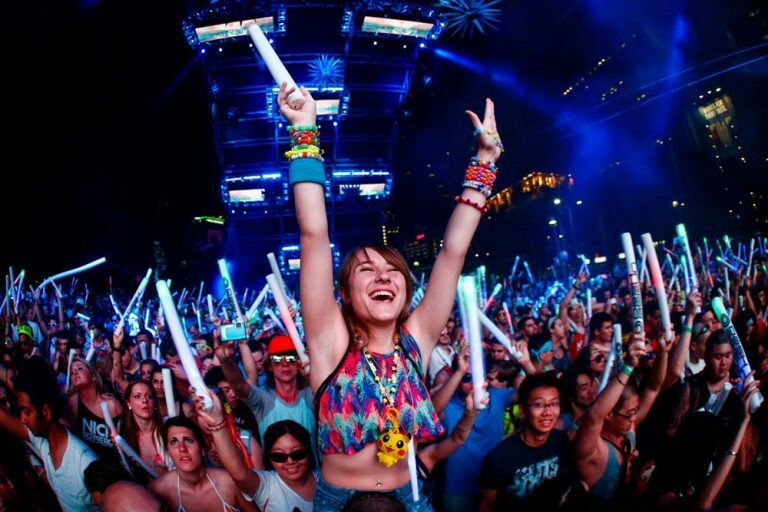 The atmosphere at a musical festival can be both electrifying and exhilarating. The upbeat sound of music, never ending food and drinks, and the company of thousands surrounding you never disappoints. Sometimes a music festival can nudge you to want to experience some fun with molly. When taking molly there may be some questions. Would it be okay to take molly several days straight? How do I prepare for food intake while on molly? How do I prepare for the high I may experience while taking molly? Side effects that may occur after taking molly? Anything about fluids should I be aware of before deciding to take molly? These may be some of the questions running through anyone’s mind when thinking of taking molly at an all day music festival. So let’s briefly discuss some of the answers to these questions. It should be fine to take molly 2 days straight however, monitor the amount of times you intake because of possible neurotoxicity becoming apparent. In order to obtain a happy high or one that won’t be interfered make sure to not eat so close to when you are taking molly. Depending on the dosage and individual a high from molly may last anywhere from 2-5 hours. Make sure to quench yourself with some Gatorade and water throughout the day. You don’t want to over hydrate and make yourself have a higher chance of hypothermia. Make sure to not drink alcoholic beverages while on molly. You may experience clenching while on molly. Intake magnesium 2 hours before to possibly avoid clenching. Mood swings can occur but should subside eventually. Overall, it is important to be prepared and have a good time at a music festival. So be smart and aware before letting loose during festivities while on your good friend molly.